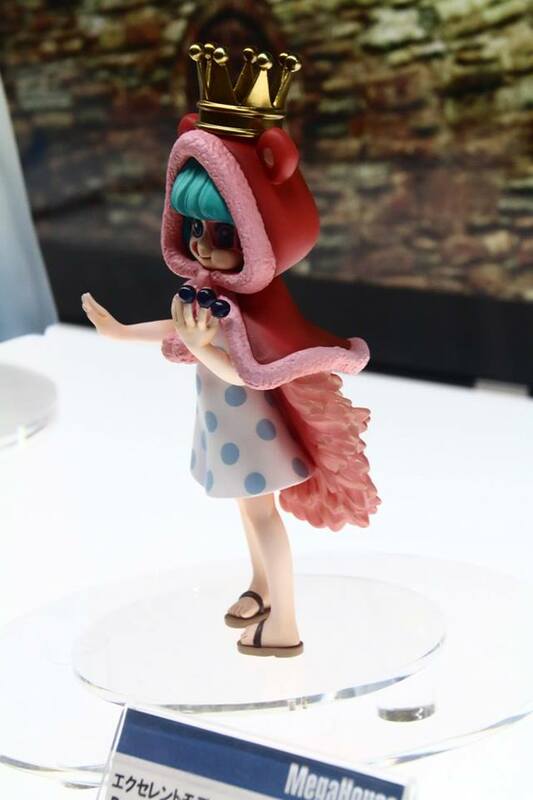 Ok I have updated the pictures with the ones that Megahouse has provided to everybody. Well, no more words here you go. I hope you like these pictures. 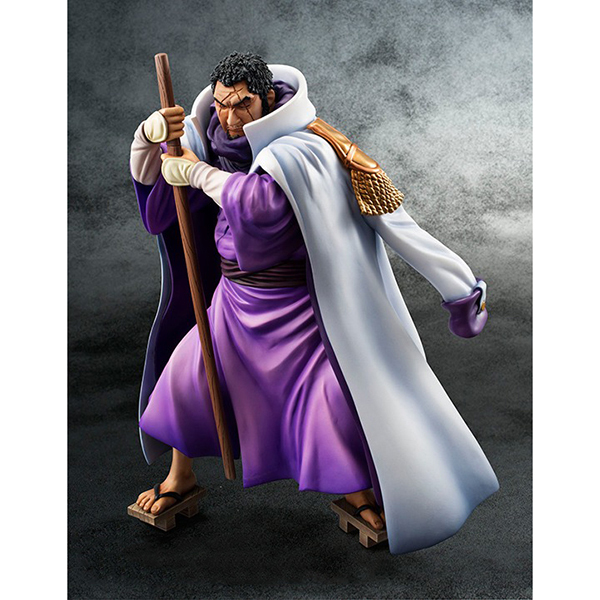 Categories: Uncategorized | Tags: Bandai, fujitora, issho fujitora, Megahouse, One Piece, One Piece figures, sugar, theonepiececollection | Permalink. 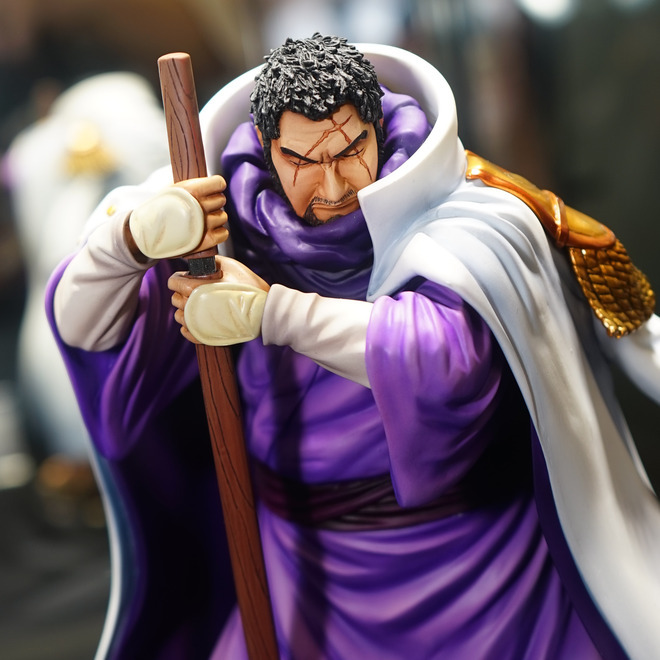 Here are the couple of sites that have open pre-orders for Fujitora and Sugar. Here are the sites so you can get them. 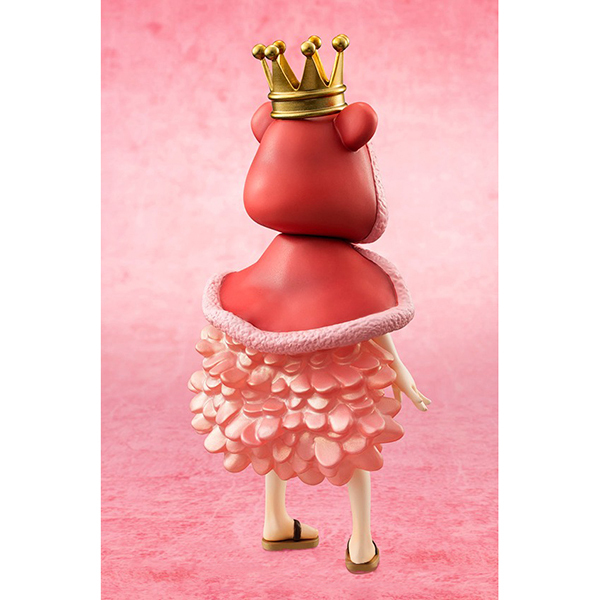 They will open pre-orders soon. As soon as they open them I will post the links here. So keep checking the post. 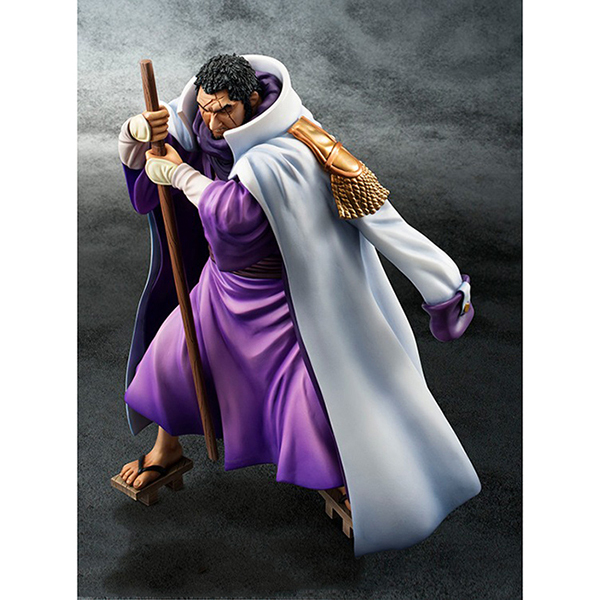 Categories: Uncategorized | Tags: candy sugar, fujitora, issho fujitora, Megahouse, One Piece, One Piece figures, POP, pop limited, sugar, theonepiececollection | Permalink. 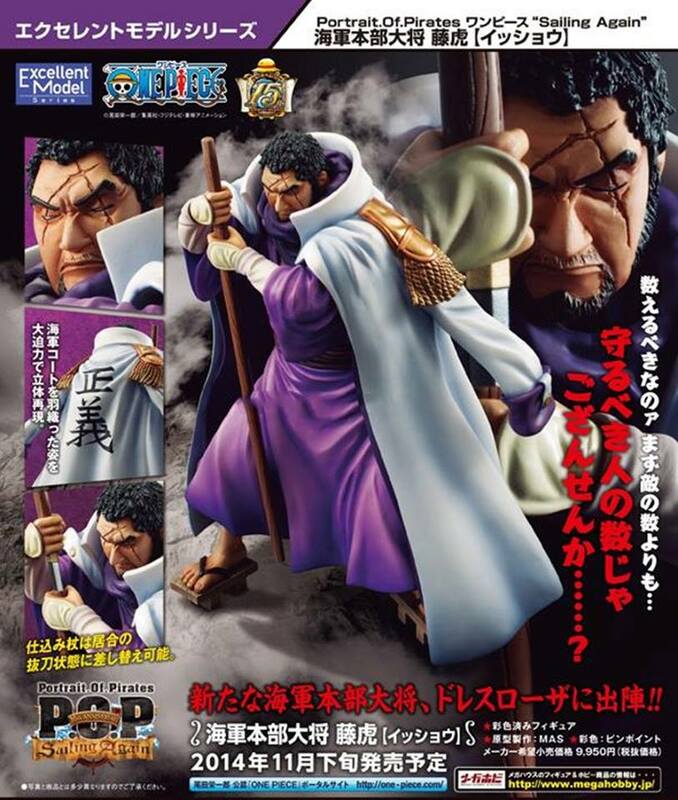 It seems that we are going to see the Fujitora figure faster than we imagine and also like I was telling you we also going to see Sugar. 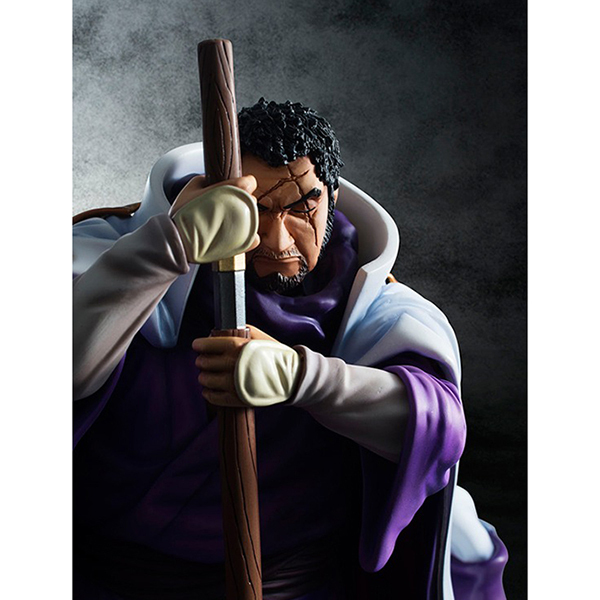 Megahouse just announced that Fujitora and Sugar will be up for pre-orders this next August 6th, 2014. 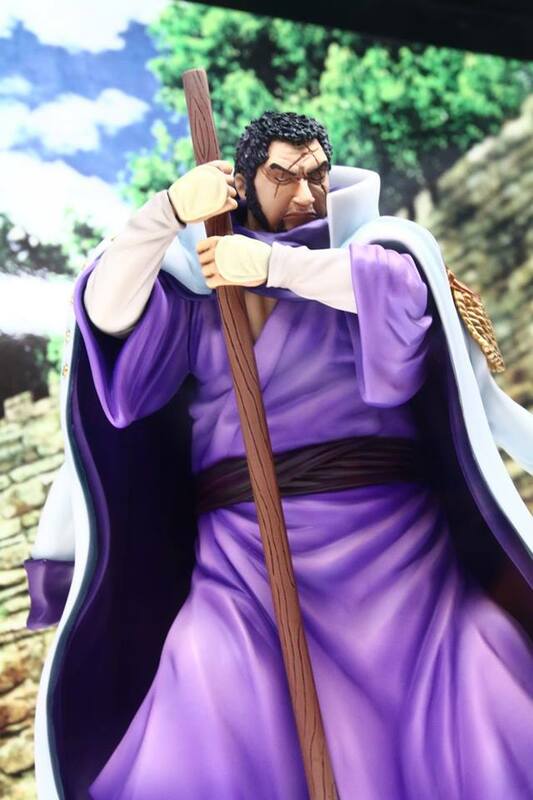 So, are you excited to get Fujitora or Sugar. 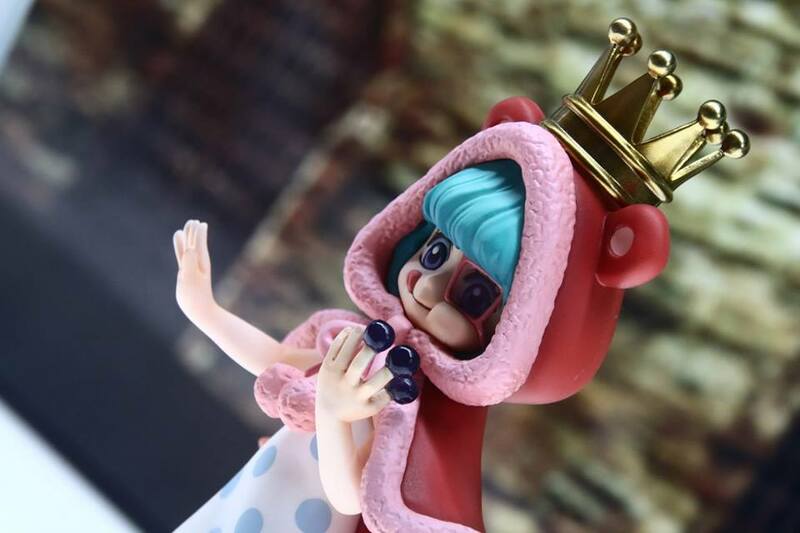 I predict that none of the figures will be sold out immediately at the Japanese website and if they do, you know that you have more options with stores like thegranlineshop, animarket, biginjapan and nippon-yassan. 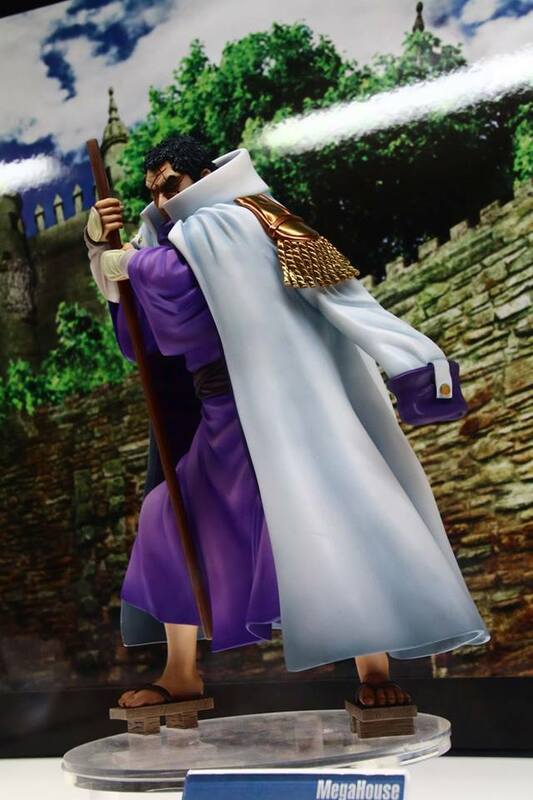 So, as soon as I know more information about these figures or if I know which pages open pre-orders before the japanese sites, I will let you know. 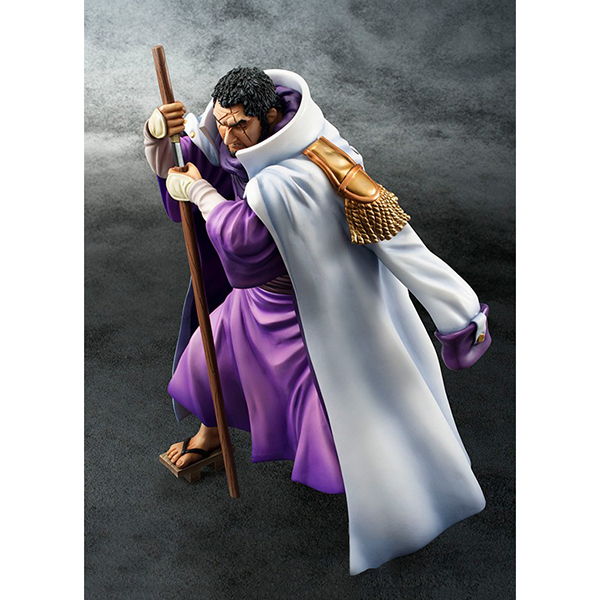 Categories: Uncategorized | Tags: admiral fujitora, dressrosa figures, fujitora, Megahouse, One Piece, One Piece figures, POP, Portrait of Pirates, pre-orders, sugar, theonepiececollection | Permalink. Here are more pictures of the event guys. 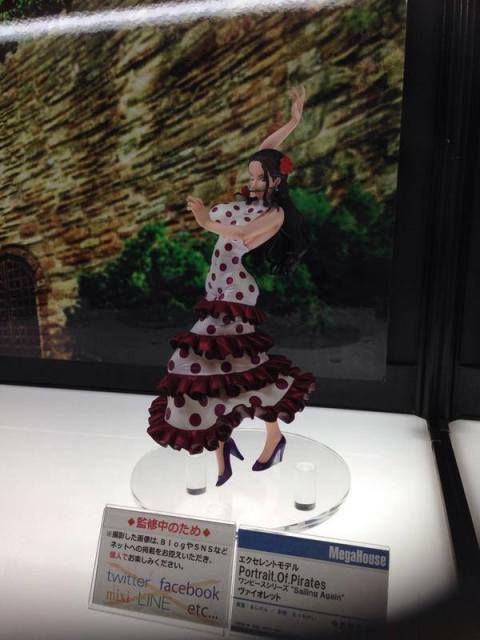 It seems that Megahouse didn’t show a lot on this event. 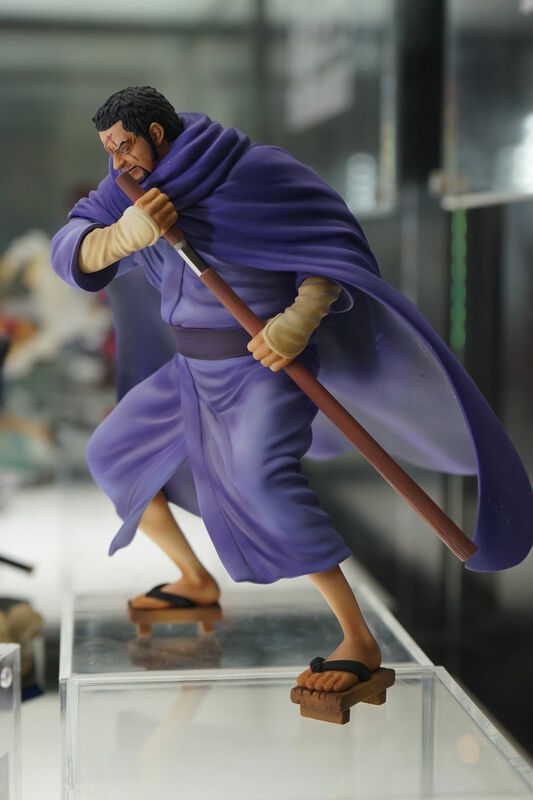 Just a painted figures. 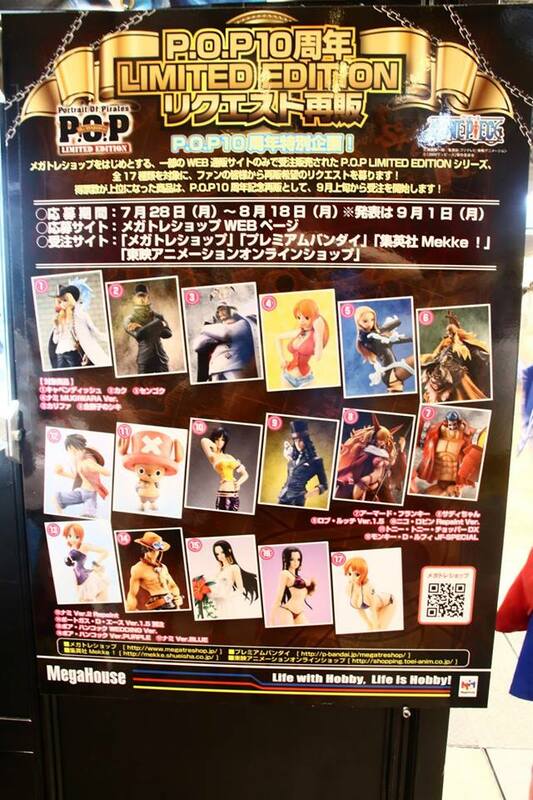 The only actual addition was the 2 figures which Megahouse called Variable Action Heroes. 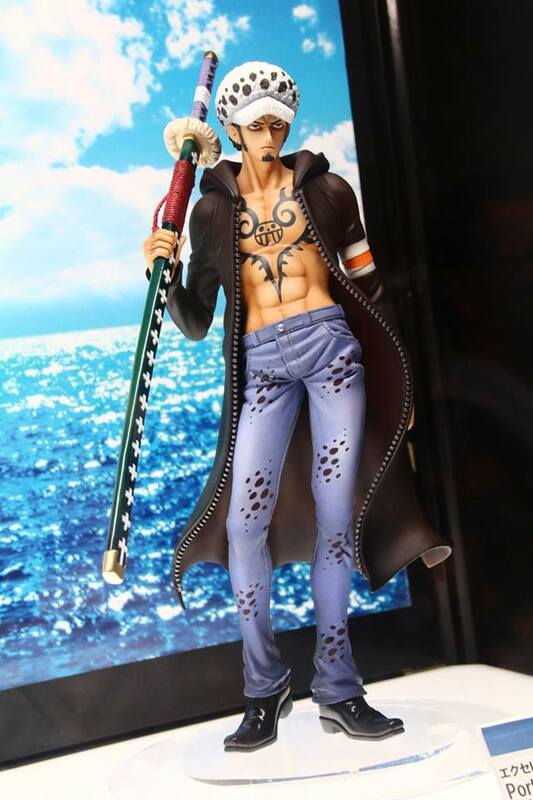 With these figures it seems that you can actually move Luffy and Law extremities so you can pose them on whatever position you can think of. Here are the rest of the pictures guys and I will do another post to show the most wanted POPs so far from this event. 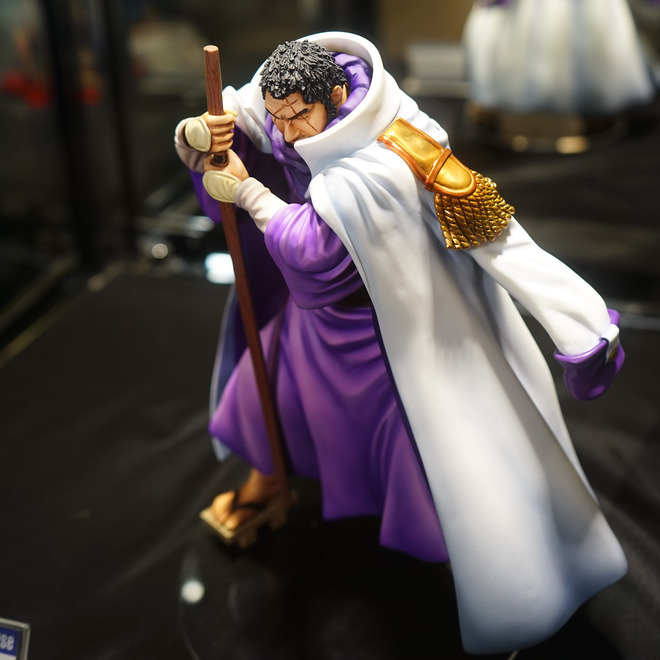 Categories: Uncategorized | Tags: ace, admire fujitora, fujitora, Law, Nami, Nami Mugiwara, One Piece, One Piece figures, sugar, theonepiececollection, Trafalgar Law, viola, wf2014s, wonder fest, wonder fest 2014 summer | Permalink. 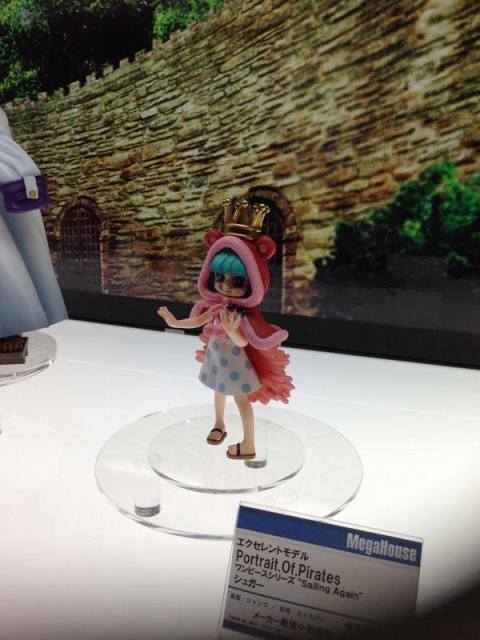 Here are the 1st pictures of the Megahouse POP figures. 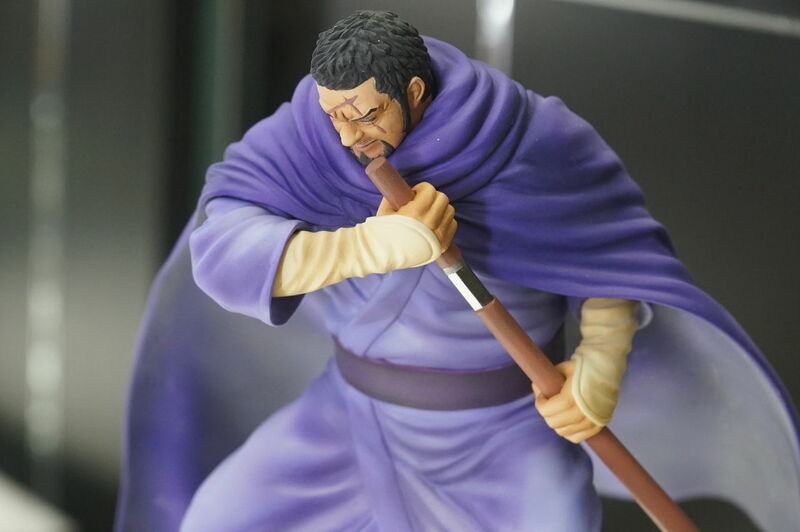 We see on this pictures a painted Viola, Sugar and Fujitora. 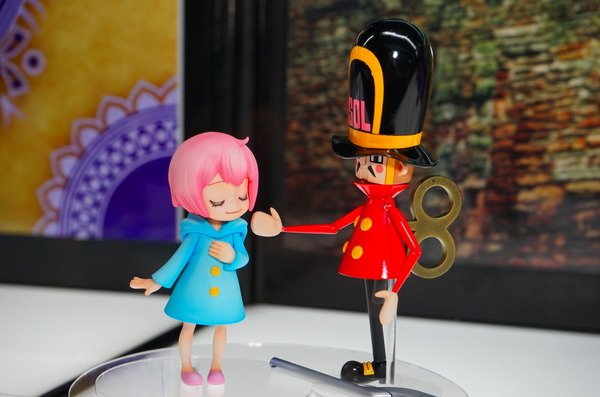 As well as pictures of Child Rebecca and Mr. Soldier (they just look adorable). 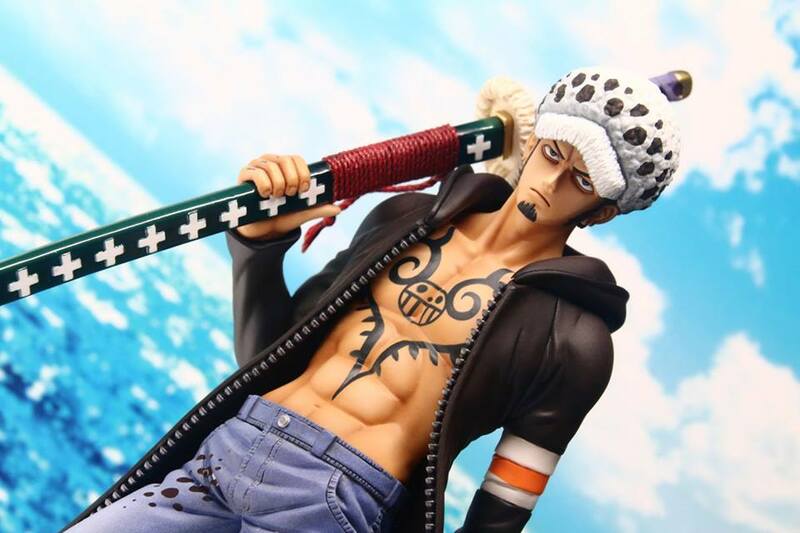 I leave Ace at the end because there is something that I don’t like about his face. The not-painted version look way way better. Maybe is the angle of the picture (Let’s hope). 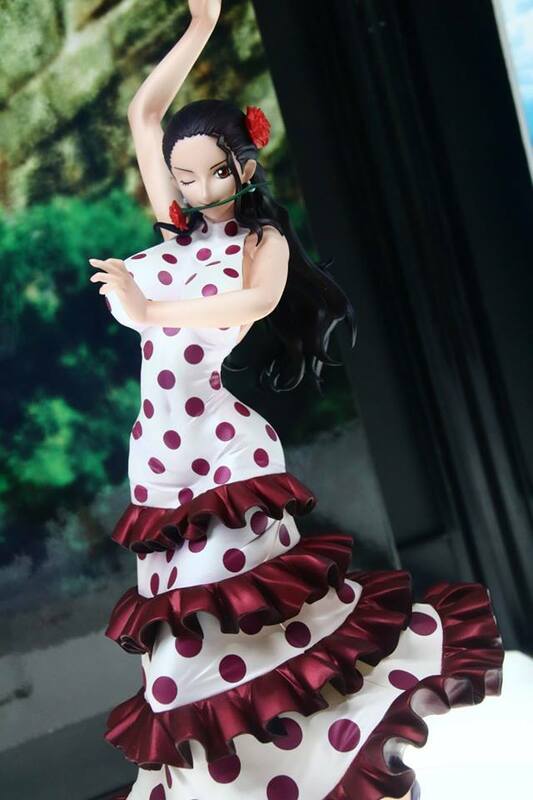 No new figures at the moment but I will keep posting if I find some more pictures. 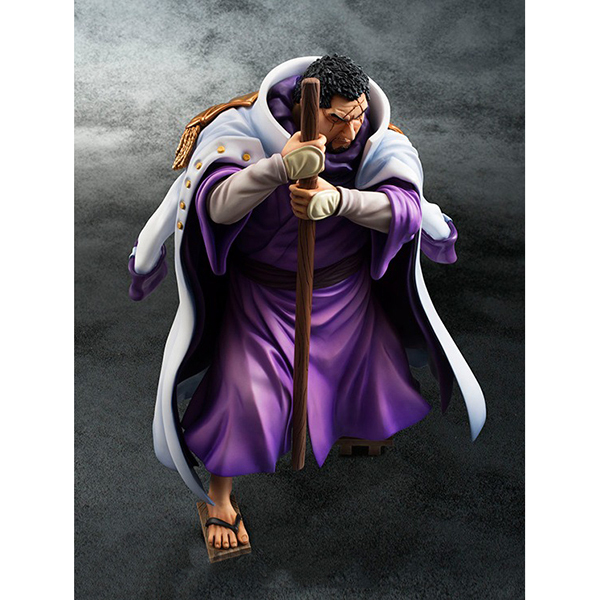 Categories: Uncategorized | Tags: ace, fujitora, Megahouse, mr soldier, Mugiwara Pirates, One Piece, One Piece figures, rebecca, sugar, theonepiececollection, viola, wf summer 2014, wonder fest, wonder fest summer 2014 | Permalink. 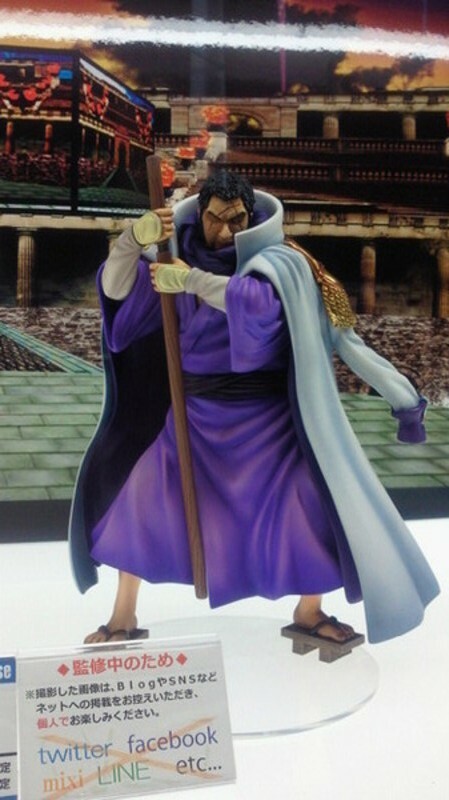 Here are some pictures of the upcoming new Megahouse One Piece POP of Captain Fujitora. 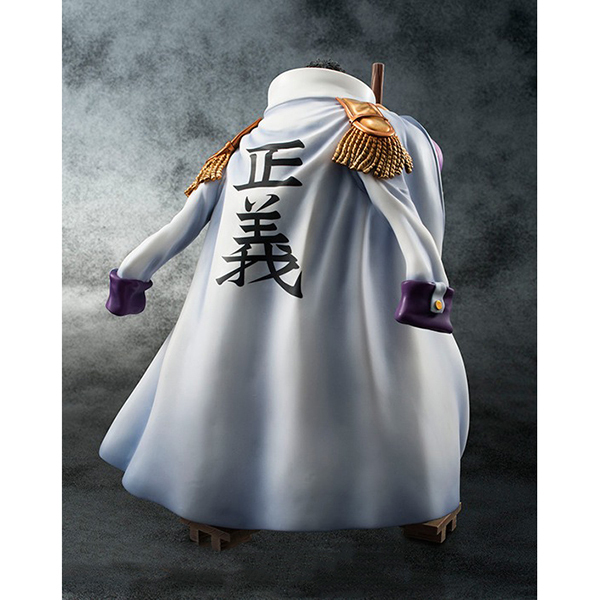 I personally don’t like the figure but I might get it to complete my admirals collection. 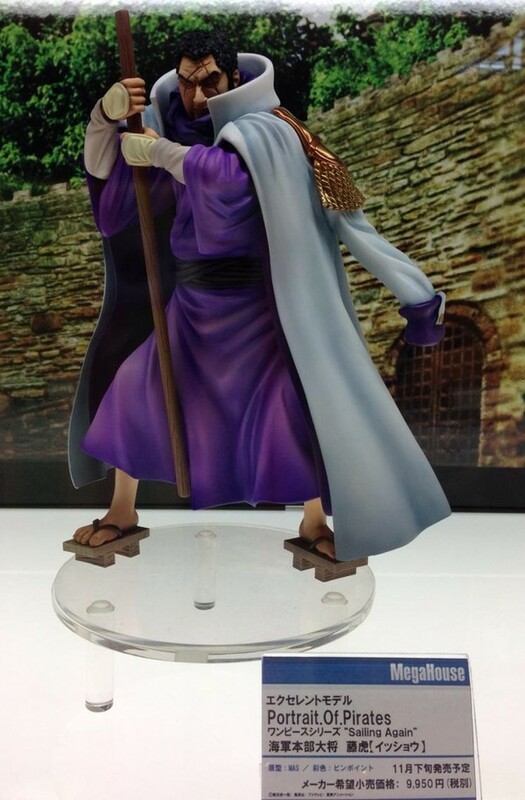 The reason I’m not 100% sure about this figures is that the whole figure looks weird. 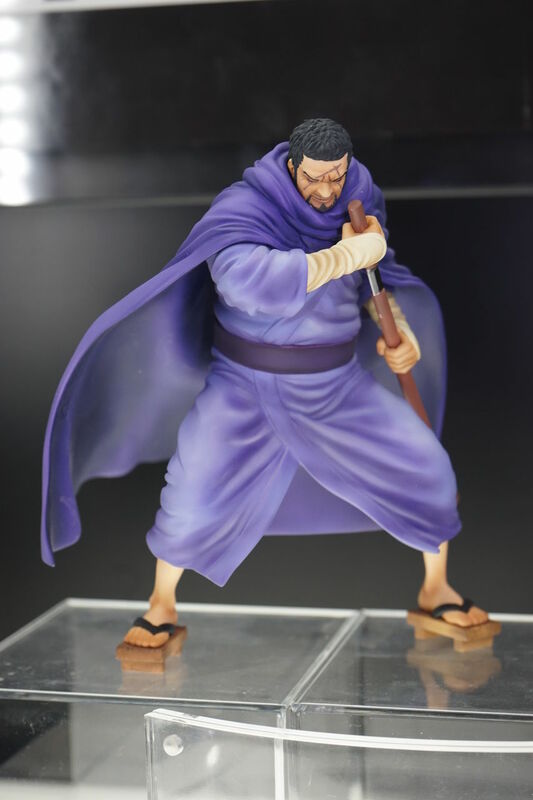 Fujitora’s head looks big compared to his body, also the right hand looks weird it should be a little bit down so they don’t had to bend it a lot. 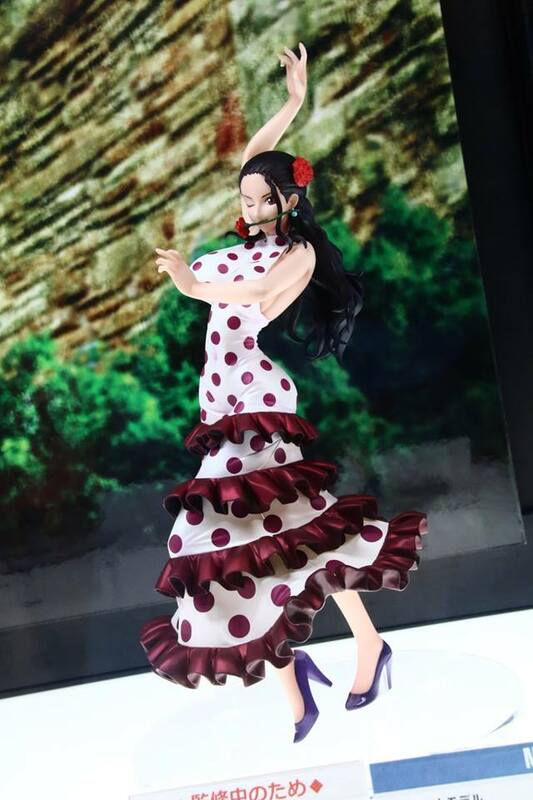 Another thing I won’t like will be if this figure is not going to have a different pose. 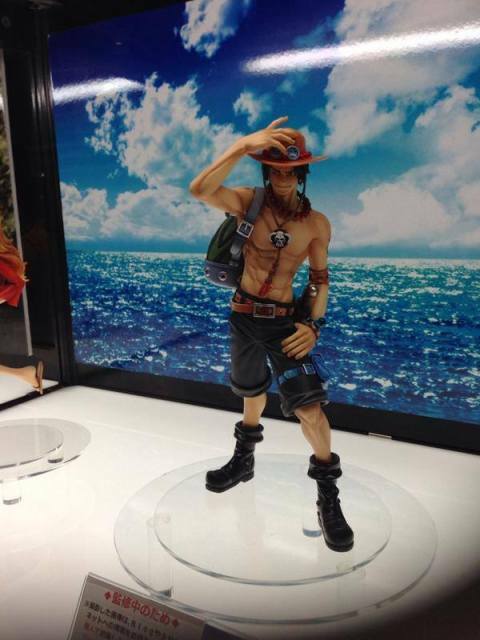 This is crucial because all of the other admirals have a different pose or different figure items. Here are the images so you can check it, get your opinion and maybe share it with us. 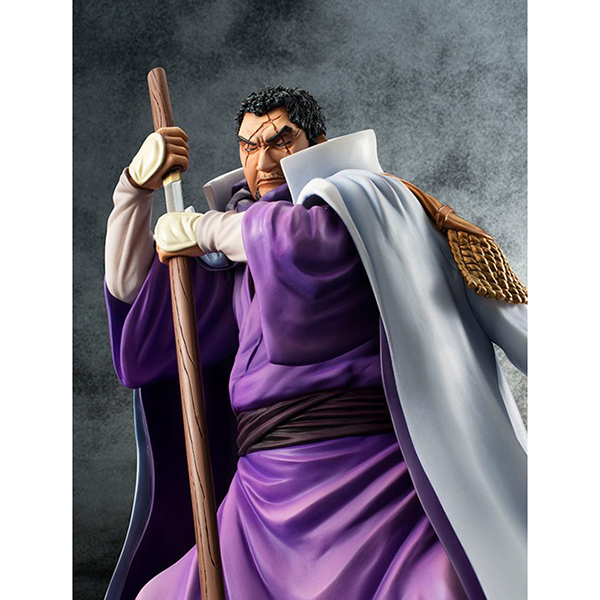 I also put an image of the figuarts Fujitora. They really know how to create an awesome Fijutora. 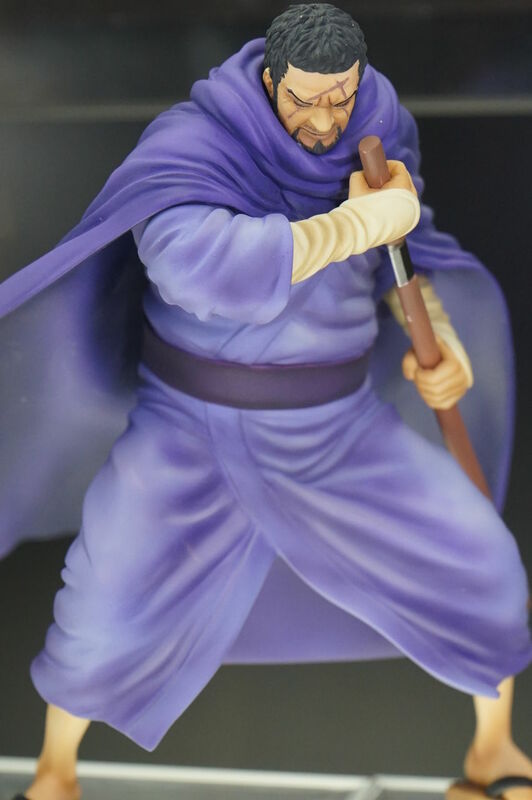 Here’s the Figuarts Fujitora which in my opinion is super awesome. Too bad that they don’t have the same size as POP because it they were similar in height I will pose it next to the admiral POPs. Also, check what I meant when I said that his face looks weird. 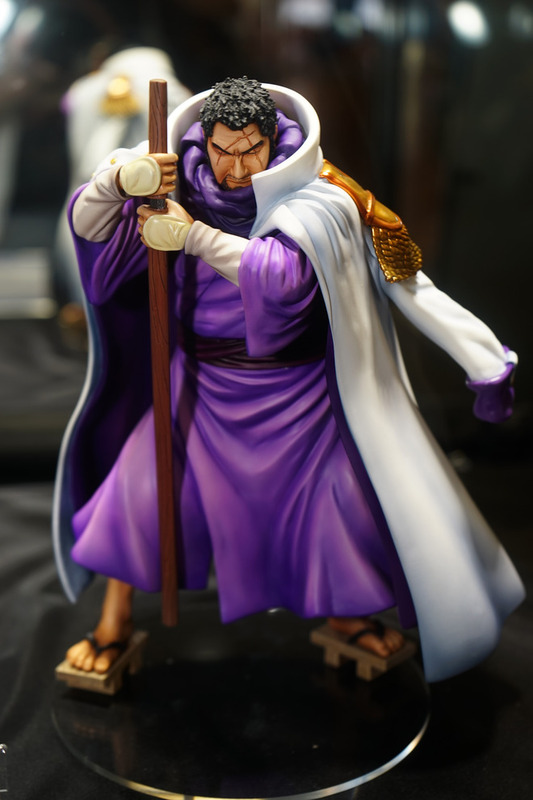 It’s like POP chubby Fujitora and Figuarts is the real deal. 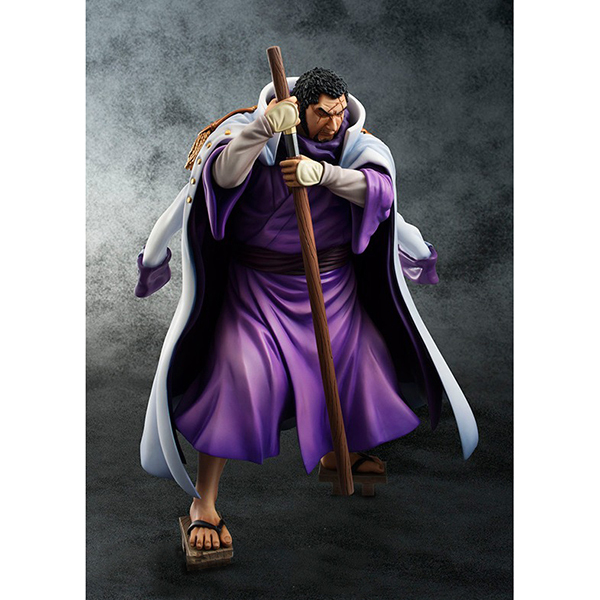 Categories: Uncategorized | Tags: admiral fujitora, figuarts zero, fujitora, Megahouse, megahouse vs figuarts, One Piece, One Piece figures, POP, Portrait of Pirates, theonepiececollection | Permalink. 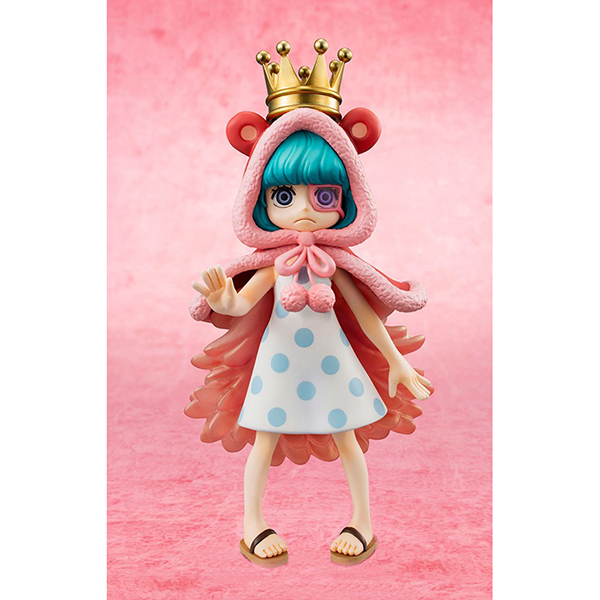 Here’s a new POP guys. 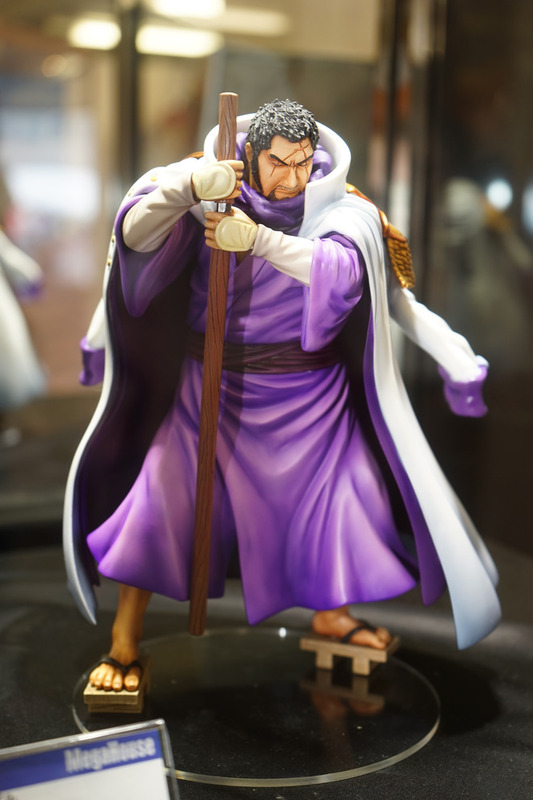 Categories: Uncategorized | Tags: fujitora, Megahobby, Megahobby EXPO, One Piece, One Piece figures | Permalink.